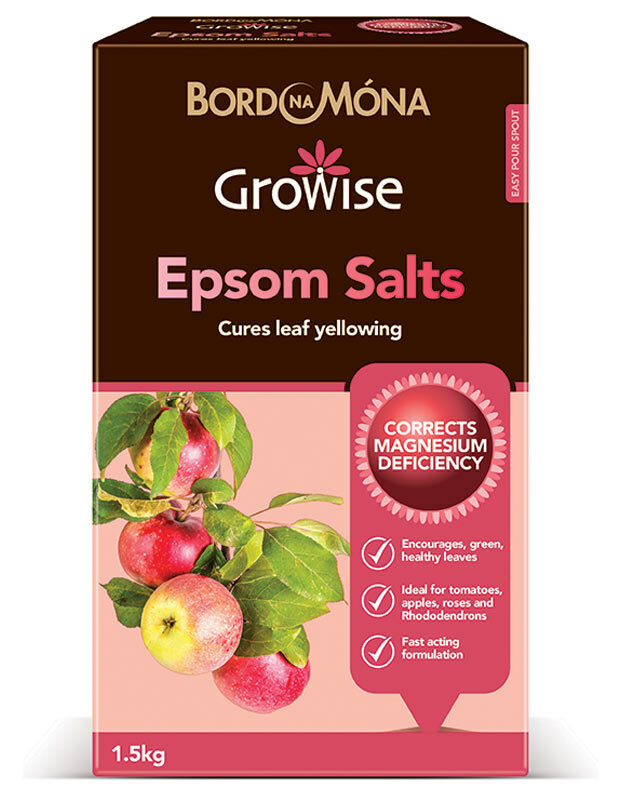 Bord Na Móna Growise Epsom Salts is an easy to apply plant fertiliser. it gets to work quickly, providing a concentrated source of magnesium to boost crop yields. For best results dissolve in water and apply directly to foliage using a sprayer or watering can with a fine rose, covering as much of the plant as possible. Making garden compost is a great way to recycle kitchen and garden waste producing an excellent soil improver for your garden. it can be made from both kitchen (raw fruit and vegetables only) and garden waste. 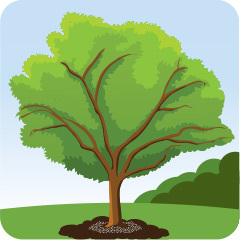 shred or cut up prunings, add fallen leaves, grass clippings and annual weeds. Add to a compost bin or heap. Once composted spread across the garden to a depth of 5cm, digging in well. Foliar Spray – Dissolve 20g per litre of water, Repeat 2-3 times fortnightly. Only spray in dull conditions, avoiding rainy days. 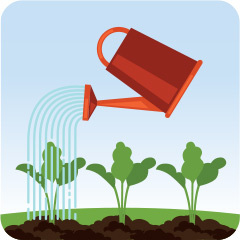 Soil Application – Spread evenly 30g per square metre (1 handful) and lightly fork in.